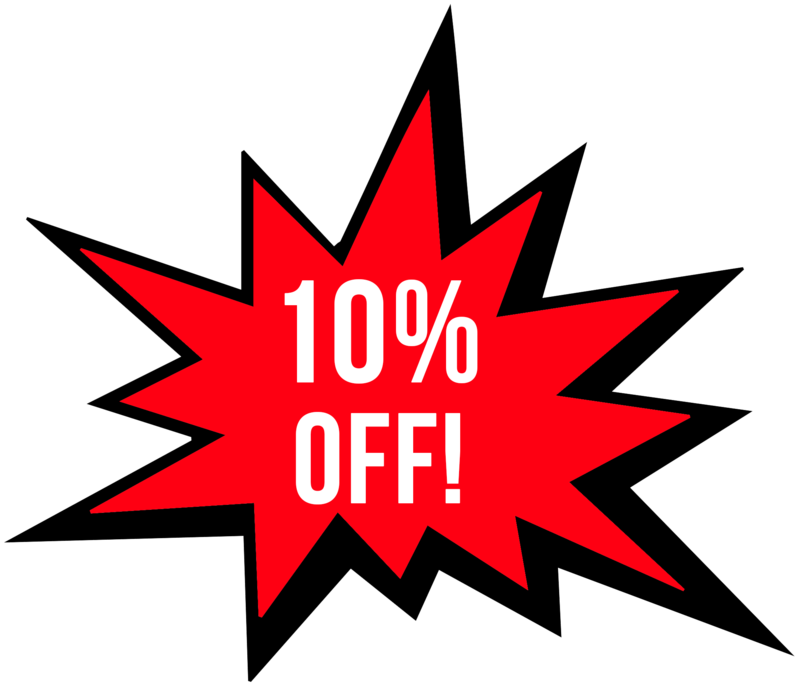 For Medical Patients Only, At time of sign up, automatically receive 10% off your first time visit. Excludes Sale Items. 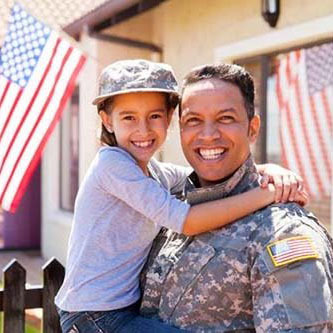 For Medical Patients Only, Patient must bring in Veteran’s Statement or Military I.D. by second visit to apply. Must bring in Social Security Income Statement to apply, or patient must be over the age of 65. Must accompany New Patient to receive discount. Excludes sale Items. Our shelves are stacked with the latest flowers, edibles, and concentrates. We put a great deal of effort in providing you with the best of what we know works.